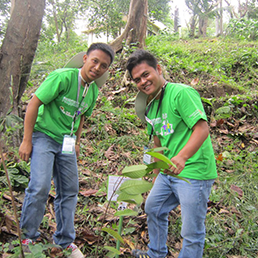 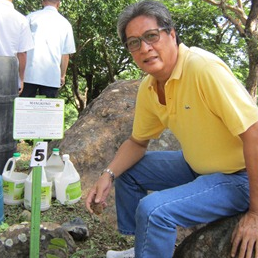 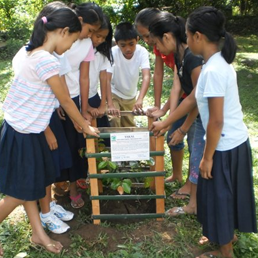 BINHI is the nationwide greening program of the Energy Development Corporation (EDC). 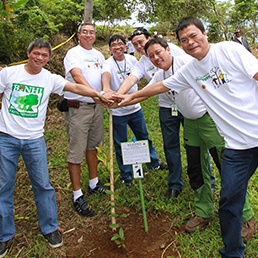 Its aim is to restore denuded forests, preserve and propagate threatened native tree species, and protect biodiversity to leave a legacy of a verdant Philippines for the next generation. 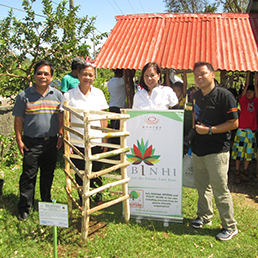 The positive impact BINHI has accomplished thus far is only made possible with the cultivation of strong partnerships with local communities, academe, government agencies, and private institutions. 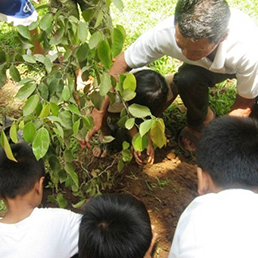 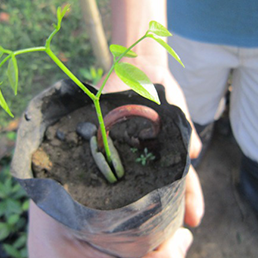 It provides opportunities for stakeholders to participate in reforestation and biodiversity enhancement efforts. 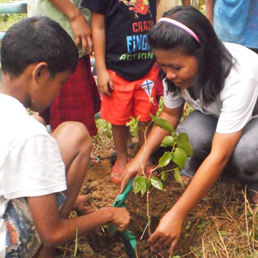 Through its livelihood programs, BINHI has also empowered forest and farmer communities in terms of food security and income generation. 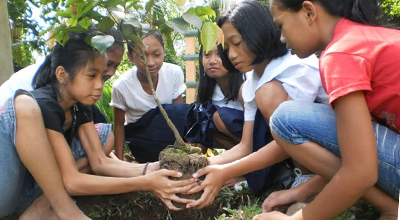 As part of EDC’s environmental advocacy, BINHI seeks to encourage more people to join the conversation about climate change and the environment. 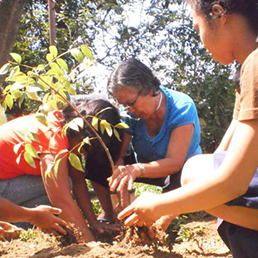 Spread awareness and learn about the 96 native Filipino trees species EDC has saved from extinction. 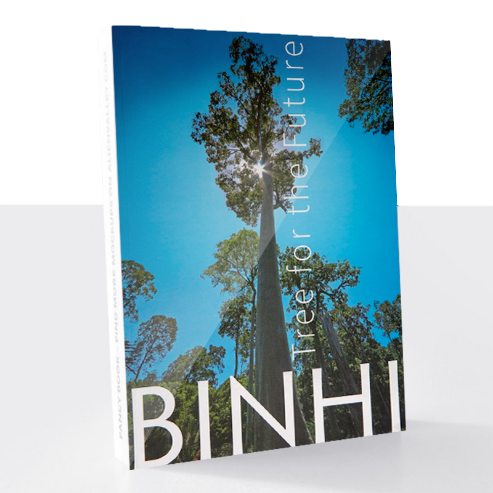 Get your own copy of the coffee-table book today!